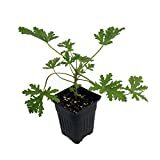 Pelargonium Prince Rupert growing shrub‎ of the genus Pelargonium also known as Pelargonium crispum. 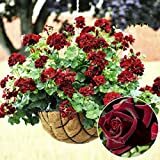 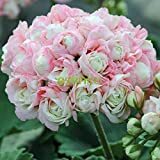 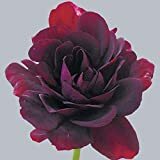 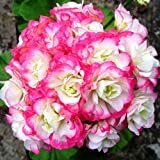 Pelargonium Prince Rupert perennial evergreen plant and also used as fragrant ornamental plant, grow in tropic, mediterranean, subtropical or temperate climate and growing in hardiness zone 10+. 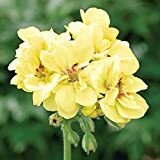 When is the best time to prune a Pelargonium Prince Rupert shrub?